The Australian Finance News website is an online financial news service and blog. It is a portal that has been corroborated by Australian financial analysts and reporters with a common goal to direct the attention to current events and trends in commerce and industry as well as in the stock market, and finance in general. Individually, the writers have had years of experience writing about market trends and events. They are not only familiar with the economy, and the players and important personalities, they also live and breathe in the financial culture and environment that’s unique to Australia. Australia’s economics is unique and it requires an in-depth understanding. From the mining,livestock, foreign currency, tourism, and international trade, these facets of economic reporting with a background on the country’s business practices can only be truthfully reported by local writers. 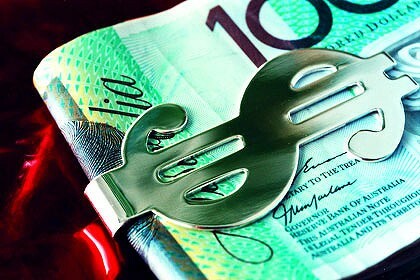 Australian Finance News is about where the economy is now, where it is going, and why. The authors hope to be true to that sentiment amid wild speculation that may appear sometimes. The truth is, forecasting the economy is about as hard as understanding the current financial state. There is no right or wrong, only the viewpoint. For everything else, only time can tell.